We recruit and nurture exceptional people and offer them a collegial workplace that fosters innovative thinking. 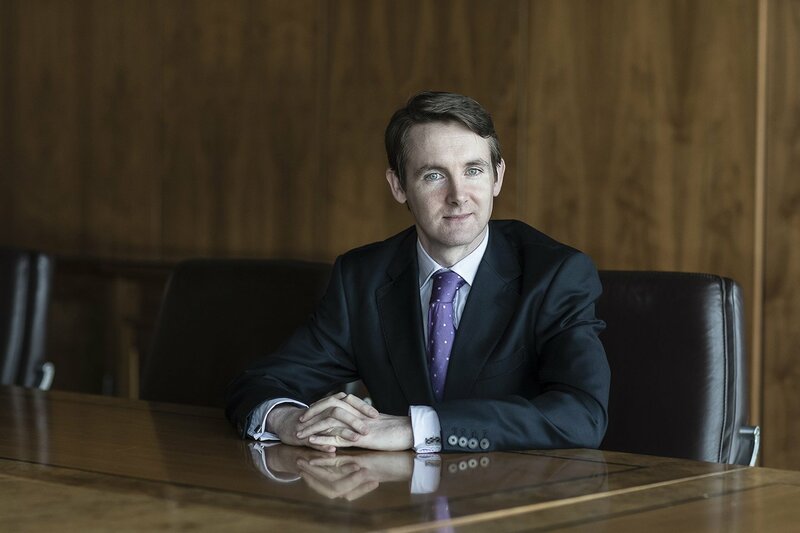 McCann FitzGerald is one of Ireland’s premier law firms. 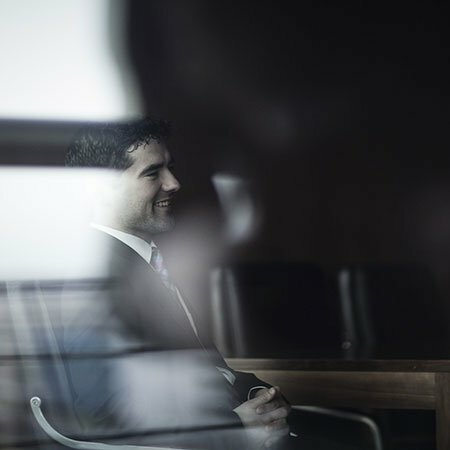 The firm is owned by 75 partners and employs over 600 people, including 350 lawyers and legal support staff. 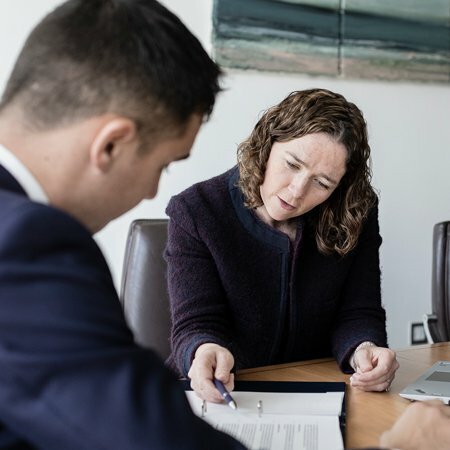 We provide an incredible opportunity to advance your career in law surrounded by some of the best and most experienced practitioners in the business. Our culture and values are integral to our success. We offer a supportive, collegial working environment where everyone is respected and has a voice. We encourage leadership, integrity, performance and progress, and these values inform every aspect of our work. We help our clients manage their most significant business transactions, critical disputes and challenging legal issues. Our reputation is founded on two main pillars – the quality of our service and our ability to attract, develop and retain top legal talent. We are committed to helping our employees to succeed both professionally and personally. Our best-in-class training and continuous development programmes ensure that you can reach your potential and achieve your career goals.